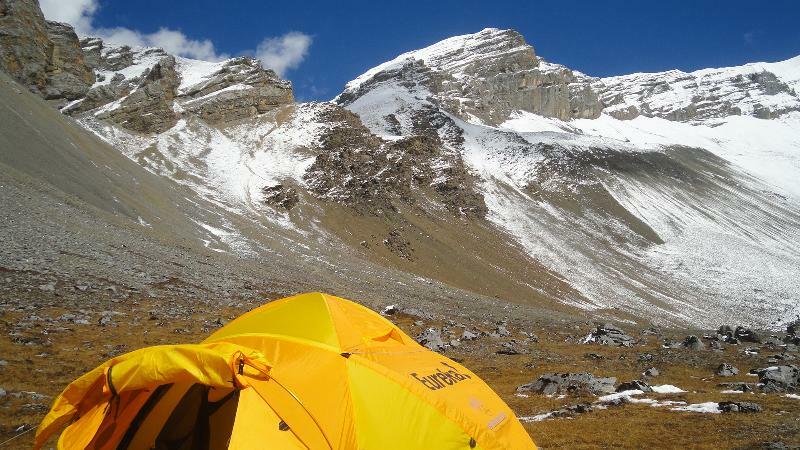 Ang Tshering Sherpa has filed a report with the UIAA with updates on the work the association is doing. The association has been around for years, however the avalanche on Mt. Everest this spring has prompted this new round of action on behalf of the association. This is a very comprehensive report showing work on dozens of topics. Ever wonder what treasures are hiding in the AAC archives? Well, wonder no more! 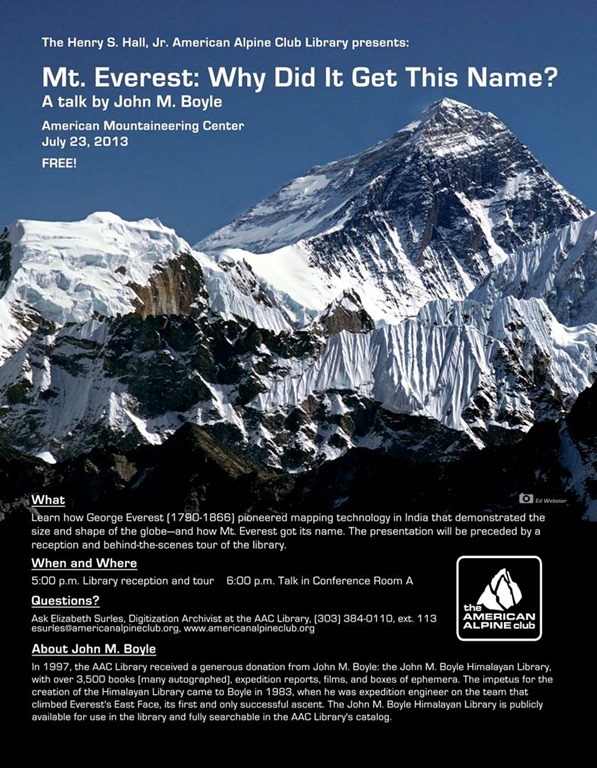 Today we launch Explore, and our first-ever online exhibit: Everest 1963: The American Odyssey. Visit this new resource to see special photos, videos, and documents that tell one of the greatest stories in mountaineering history. Explore also features a supplemental Everest gallery with over 200 images from the 1963 expedition. Many of these photos have never been available to the public until now. Please have a look, and let us know what you think. Four of the seven living members of the 1963 American Mount Everest Expedition are reuniting later this month at the AAC’s 2013 Annual Benefit Dinner in San Francisco. This event marks the first time in decades that Jim Whittaker, Tom Hornbein, Norman Dyhrenfurth, and David Dingman will be together on the same stage, recounting the stories that forever shaped the future of American climbing. Time is running out to buy tickets to this once-in-a-lifetime event—registration closes on February 15. We hope you will join us for this extraordinary evening. Probably, the article is right; however, the article misses one major issue; a lot of people climbing Everest are there because they can afford it, not because they know what they are doing. day, it made everyone’s news radar. This article, Everest’s Psychological Trap: How the tallest mountain warps climbers’ minds attempts to describe how people believe they can get beyond their turnaround time and still survive. I believe the article is right. 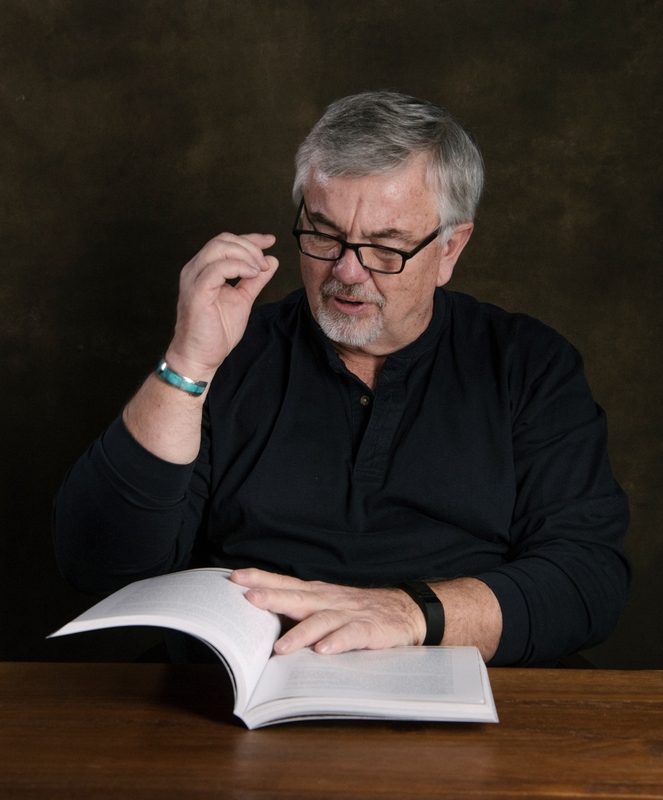 The author then explains that once you pass your turnaround time, there is nothing to stop you or make you think. There are no more deadlines. When you are sleeping and you hit the snooze button, you still have to be at work by 8:00 AM. On Everest once you pass your turn-around time; you still have the rest of your life, which you may be counting in hours rather than in a year. The problem is that once we go over the red line, there are no more boundaries. Nothing calling you back to the safe side. 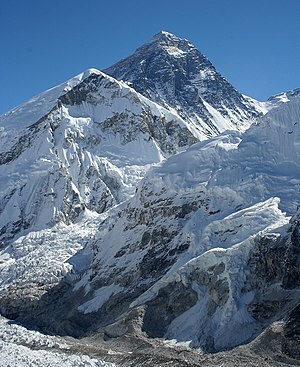 And in a brutally tough environment like Everest, once Mother Nature’s jaws slam shut, there may be no one to help you. The article does miss that last sentence which to this day is miss understood by everyone who has not been above tree line and a lot of people on Everest. By help, the only thing that can be done is to yell at you. There is no one above the South Col that can drag you down from there. That can assist you in getting down. It is physically impossible. Once you hit the snow, you are going to lay there until you die or until you regain enough to stand up again and walk back. However, this last thing has only been accomplished by two climbers on Everest that I know about. One of the four victims supposedly asked for help as her last words. There is no help at 28000’. See ‘Save me’: last words of Mount Everest climber. I also believe the article applies to people who are attempting to the highest mountain on the Earth the cheapest way possible. A guide can’t save your life once you hit the ground. A guide can tell you to turn around when you hit your time deadline and keep yelling and pulling on you until you do turn around. If you have the money to hire a better company, you get a better guide to climber ratio. You get someone who by the summit day knows you, understands you a little and can continuously pester you into turning around rather than running off to check on several other people. Someone who can get in your face and turn you around physically and mentally. Climbers who did not hire guides got to Everest by turning around a lot. If you did not learn your body and did not learn to turn around, you did not live long enough to get to Everest. Even so, Everest is littered with bodies of guides and successful mountaineers, who did not understand, chose to ignore or just could only see the summit. Read the article, it is interesting, whether you are going to Nepal or just watching a Discovery Channel special on Everest. 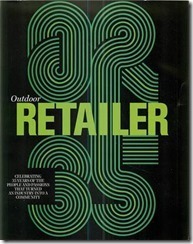 What’s Your Game Plan For 2012? You’ve had a month…how are the New Year’s Resolutions going? If you’re like most of the world the first couple weeks of January were filled with workouts and diets, the tricky part is making sure that February and March follow with the same passion! There’s no better way to do that than to set a goal and work towards that goal. Better yet, sign-up for a climb this summer, give us a few bucks and watch your motivation level skyrocket (money tends to do that). Below are a few tips that might peak your motivation or at least get your brain focused on whatever your next goal might be. For beginner climbers it’s important to set yourself up for success. Remember you can’t eat an elephant in one bite. 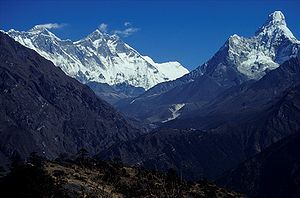 We get a lot of “I want to climb Everest….what should I do?” And the answer is always the same: Have you climbed Mt. Rainier? Mt. Baker? Something in the North Cascades? If the answer is no, then we know where we need to start. Unfortunately a lot of folks try to run in crampons before they know how to walk in them. 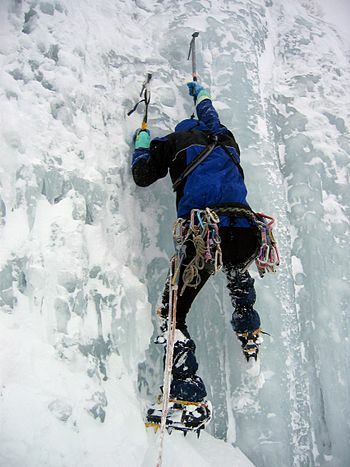 Let’s see if you even like climbing before we get you to the South Col on Everest! Are your knees shot? No excuses…try a trek. Machu Picchu, Everest Base Camp, or even Kilimanjaro! We’ll take care of the weight on your back and the logistics – you just put one foot in front of the other. Ok, I’ve Climbed A Few Things – Now What? This is a great question and one that is fun to answer. Once you’ve got a couple climbs under your belt the world starts opening up. Climbs in Mexico, Ecuador, and Bolivia, or climbs like Mt. Bona, Mt. Whitney, and Chulu Peak, are popular ‘next steps’ after a first or second climb. Many of these programs feature cultural aspects to them, so be sure look at the non-climbing days on the itinerary to see what else you’d enjoy on the program. Bolivia Was Fun, Now Can I Climb Everest? Ok, so you’ve climbed a few things and you’ve got you eyes on one of the big guys! It’s important to keep in mind that every mountain is different and can have its own prerequisites. Take Denali for example, success on Rainier in the summer and a high five on the summit of Aconcagua often isn’t enough. A Denali Prep Course on Rainier is needed to get you qualified for Denali. The same goes for Everest, a summit of Rainier and success at altitude in Mexico just doesn’t cut it, whereas going to Cho Oyuto test your lungs at 8000m is often the route of choice for our Everest climbers.The point being, there is no tried and true recipe to the top of the world. Some people just let the cards fall where they may and climb as their vacation, families, and resources allow. Others set long term goals and map out a 5-year plan. Regardless of what type of climber you are or what your goals may be: if you’re having fun, you’re doing it right. Lets face it, it’s hard to stay in shape between seasons. It starts when the Halloween candy comes out, gets even worse come Thanksgiving and hits its peak somewhere between Christmas and New Years. Then, the 1st of the year rolls around and you’re a few pounds guiltier and several pounds heavier. Finding the motivation to shed this weight can be tough. Here are some tips I use between seasons. Q: What should you do if you find yourself in the mountains without adequate eye protection? It is possible to improvise a pair of “sunglasses” that will help protect eyes from ultraviolet light, especially in snow and at elevations above 2500m (8000 feet). Cut small slits in a piece of cardboard (e.g., use one side of a cracker or cereal box) or in a piece of duct tape folded back over onto itself (Fig. 25). The slits should be just wide enough to see through, and no larger than the diameter of the eye. Tape or tie these “sunglasses” around the head to minimize the amount of light hitting the eyes.